Jazzaar Festival presents music education of the future where young musicians learn on the bandstand with professionals on quality productions. It is their bridge to the international music industry! Every April the audience is entertained with world class musical works; classics and premiers in the Afro-American, European and folk traditions as well as fusions into other world genres. Since 1992 Jazzaar’s Bandstand Learning with Role Models has been the showcase of the basic ingredients for cultural sustenance – tradition, interaction, innovation and progress! Whether you’re a music fan, professional or aspiring musician, grab this FREE app to keep up with the action! If you’re a promoter, musician or a fan in the region of Aargau/Solothurn in Switzerland, this is a perfect tool for you to keep up with infos and services from MusicAid – the band management company. Grab the FREE App now! Mystery! 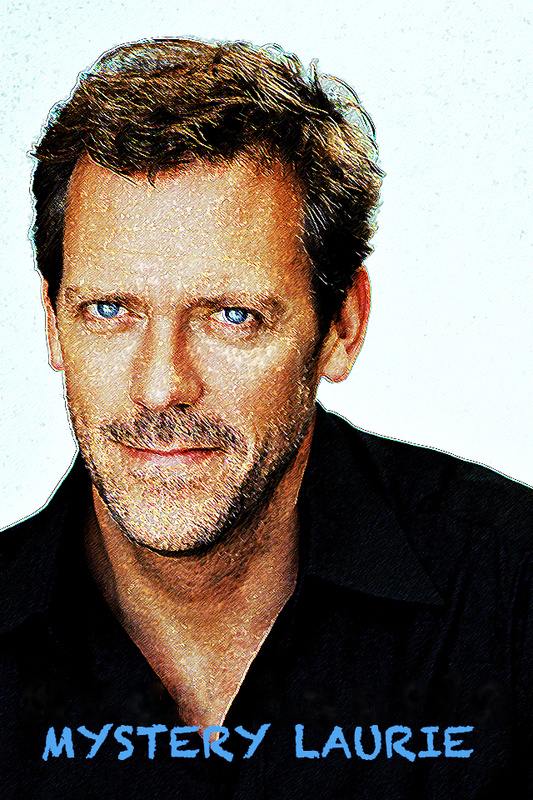 American television’s famous Dr. House is the mysterious british actor Hugh Laurie, who is also a comedian, singer, musician and who knows what else he’s yet to reveal! Fans of the famous Dr. House will love this app as they’ll be one tap away from discovering new truths about Hugh Laurie. In this App you’ll have access to video clips, pictures, previews, biography and quizzes revealing the man posing as Dr. House! Grab your FREE app today and be the wiser now!